As early as more than 1000 years ago, humans had discovered that the use of natural resin or protein materials can significantly improve the durability of inorganic adhesive materials. For example, Zhaozhou Bridge in China is a good case. This experience has continued into the modern era, especially the invention of cement and the popularity of it. With the continuous advancement of modern polymer synthetic resin technology, synthetic resins began to be applied to the modification of traditional building materials in the 1950s. This includes PPC and PCM that is often mentioned. The common dry powder mortar modified by the Redispersible Powder is a kind of PCM. Just as the construction mortar has been gradually developed from the on-site mixing for thousands of years to the pre-mixed dry mortar of the factory, the application of synthetic polymer resin has also been added on-site in the factory in the beginning and then directly added to the dry mortar. This is mainly because the polymer resin can only be present in the form of an aqueous dispersion. The situation changed in the year of 1953. Under the continuous research and development of several doctors, Wacker Chemical, whose headquarter located in Munich, Germany, successfully spray-dried the first practical Redispersible Powder in the laboratory. Then in 1957, the world’s first spray drying tower was built at the Burghausen plant in the southern Germany, and the first batch of 13mt of Redispersible Powder was spray dried. This has created an emerging industry and bought about a revolutionary development of dry mortar products. 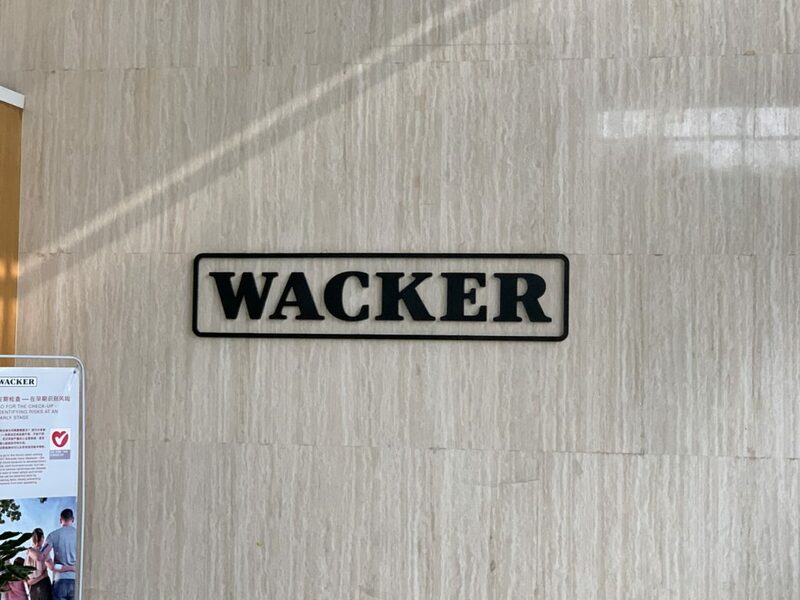 WACKER’s continuous improvement and innovation in Redispersible Powder technology is a good example of nearly 100 patents. This also brings one of the two characteristics of the Redispersible Powder from the invention to the present, that is the constantly innovating technical professional products, another feature is that the Redispersible Powder is also closely integrated with the subsequent application. It should be pointed out that several large dry mortar manufacturers in Europe such as Bayer, Henkel, Degussa have played an important role in the technological advancement of Redispersible Powder and the initial development stage. In the early days of modern dry mortar and Redispersible Powder, the company developed products with WACKER and established new testing methods that play a key role in the healthy development of the entire industry. The Redispersible Powder first produced by Wacker is not the common vinyl acetate and ethylene copolymer rubber powder, but only vinyl acetate homopolymer rubber powder, due to the saponified ester or polymer with ester bond under the condition of alkaline, the reaction produces free alcohol and hydrochloric acid to bring about a sudden change in properties, such as from water-insoluble to water-soluble, the glass transition temperature of the polymer is greatly increased and the required flexibility is lost, this kind of Redispersible Powder can only be used for non-alkaline system such as gypsum products. However in 1960, vinyl acetate and ethylene copolymer rubber powders were successfully produced. From the beginning, WACKER has positioned Redispersible Powder in high environmental(low organic volatilization) and high durability, mainly due to the use of ethylene as a non-saponifiable organic monomer to Redispersible Powder. Internal plasticization has been carried out to avoid the addition of plasticizers to increase flexibility in the resin in short term. 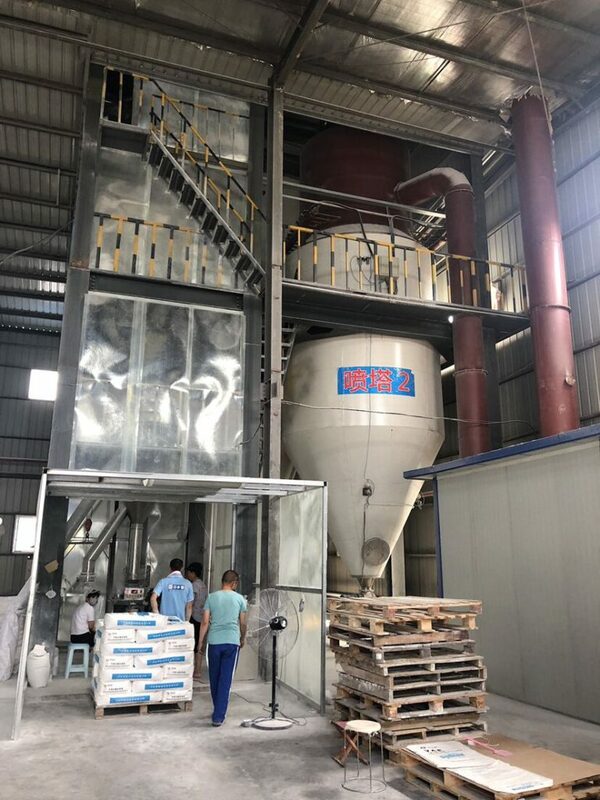 The reasons for the appear of Redispersible Powder can be summarized as follows: antifreeze; easy to pack; light weight, convenient and economical transportation; no problem of mold; environmentally friendly packaging materials; easy to store; can produce high quality dry mortar products; less chemical additives and environmentally friendly. In 2005, the Zhang Jia Gang factory in mainland China officially produced Redispersible Powder. Until today, the technical performance of redispersible latex powder is still developing. Large-scale factories are put into production, and the scale of production continues to grow. This is mainly due to the continuous advancement of polymer synthesis and chemical industry production technology, the subsequent application of dry powder mortar, and the constant requirements for the performance of Redispersible Powder.